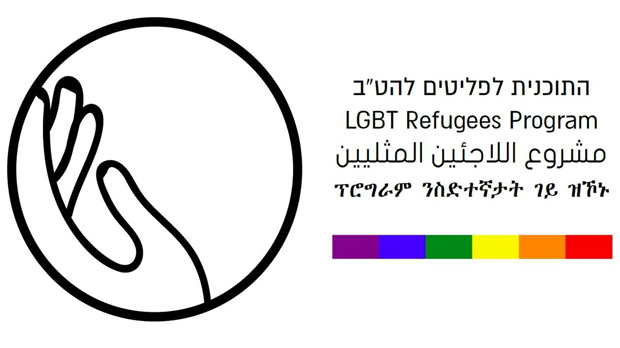 The LGBTQ Refugee Program is a project of the Aguda – Israel LGBTQ Taskforce, the umbrella community and advocacy LGBTQ NGO in Israel. 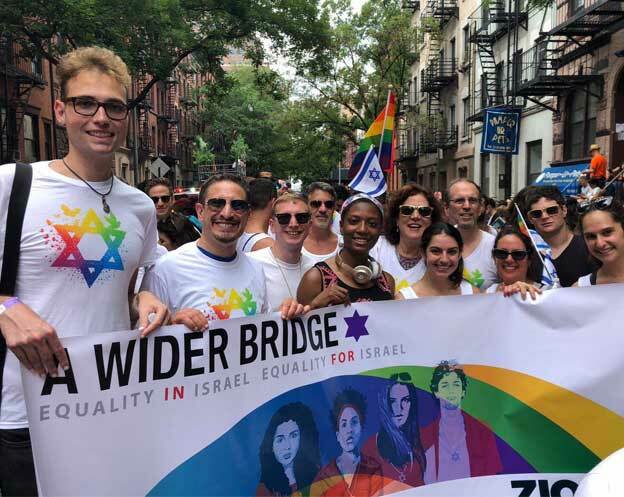 The project supplies Palestinians, Africans, Israelis from minority groups and LGBT refugees in Israel with a variety of services and facilities: legal assistance; psychological, social and financial support; and fundamental tools such as access to health care and employment. LGBTQ asylum seekers and refugees in Israel are some of the most at-risk LGBTQ communities in the Middle East. Established in October 2015, the LGBTQ Refugees Program was created to protect and assist these LGBTQ individuals.